The Gardens Between is a time-twisting puzzle game wrapped in a coming-of-age adventure shared between two best friends and it looks absolutely wonderful! Between the art style and gameplay, I’m totally smitten with it. 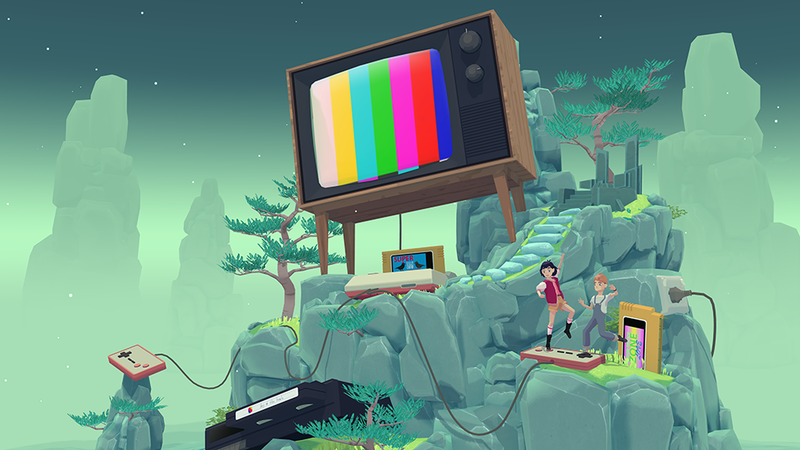 Brought to us by The Voxel Agents, The Gardens Between was shown briefly at E3 last year and is set for release later this year. In The Gardens Between, you don’t control the kids directly, but instead time itself. 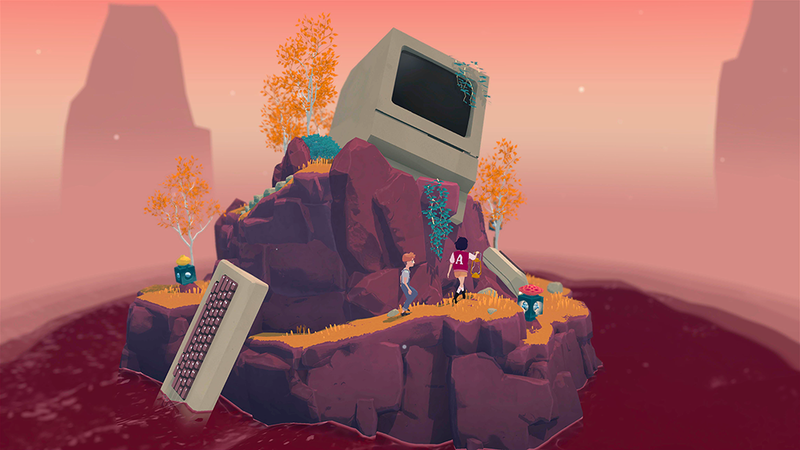 Each level is a small island in a surreal world littered with exaggerated mementos and memories. The goal is to traverse through each land mass and its puzzles in order to get all the way to the top. There, the player ignites a constellation and unlocks a new chapter of the pair’s story. What immediately grabbed my attention was the art style. The game has such a soft, welcoming style and the items strewn around the world trigger a strong sense of nostalgia. I also simply adore the color pallet and tone throughout. It’s just such a joy to look at! The Gardens Between comes out some time in the third quarter of this year for the PC, Mac, and PS4. Add it to your Steam wishlist here!